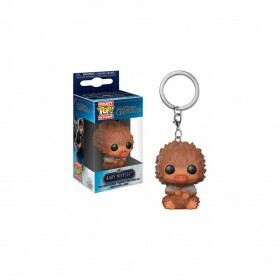 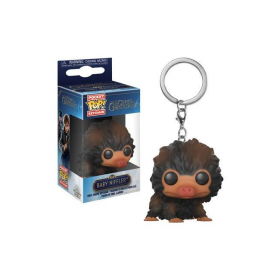 Baby Niffler Fantastic Beasts 2 llavero Pop! 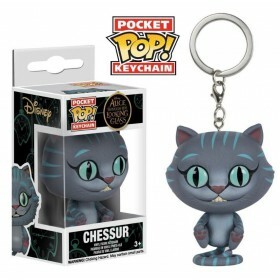 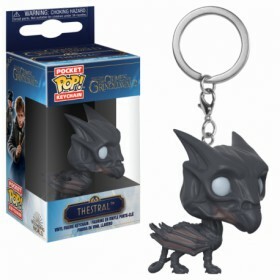 Fantastic Beasts 2 Thestral llavero Pop! 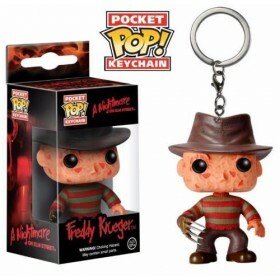 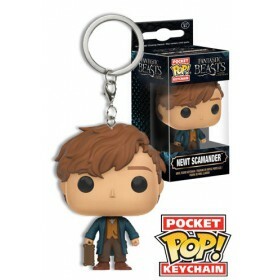 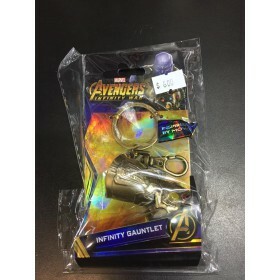 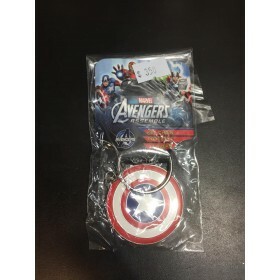 Fantastic Beasts Newr Scamander llavero Pop! 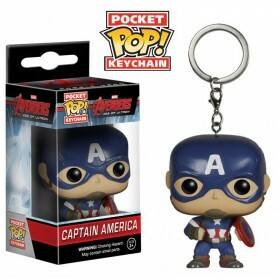 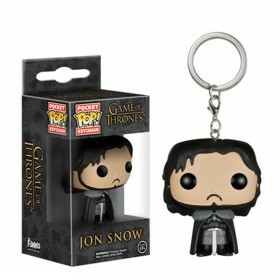 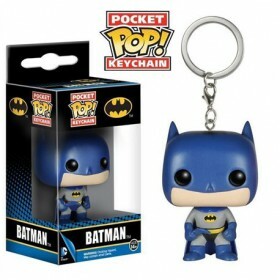 GAME OF THRONES JON SNOW LLAVERO POP! 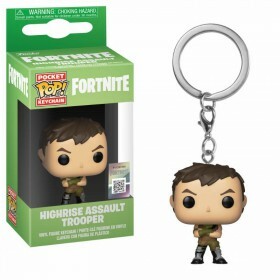 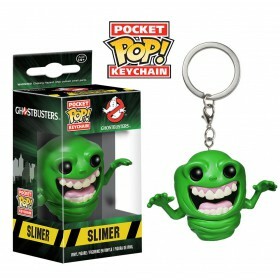 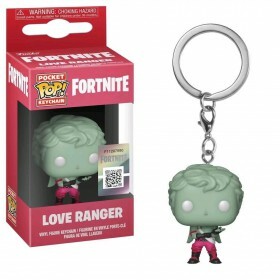 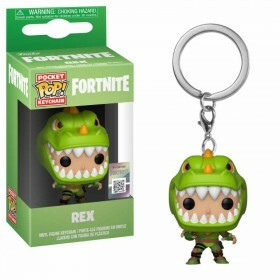 Ghostbusters - Slimer llavero Pop!